How do you deal with it? Research, conclusions, programming and training! Teaching the best sequential execution of moves, drilling through the teaching parts and whole to achieve complete navigational control through pressure points in offensive and defensive maneuvers. Learning navigational prioritization that helps cut the training and reaction time in more than half. 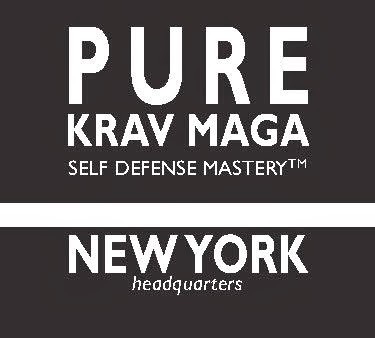 Pure Krav Maga has many of the techniques and the Tactics that the other Martial Arts have in their most efficient combination of form and prioritization geared for Self Defense Training under the constraint of reaction time. 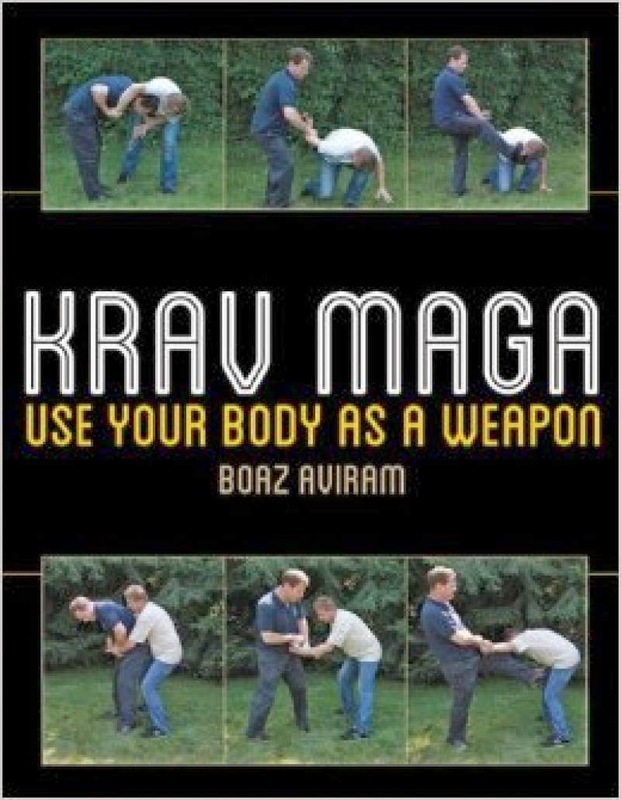 To be able to completely understand this statement you can read the book Krav Maga - Use Your Body as a Weapon! 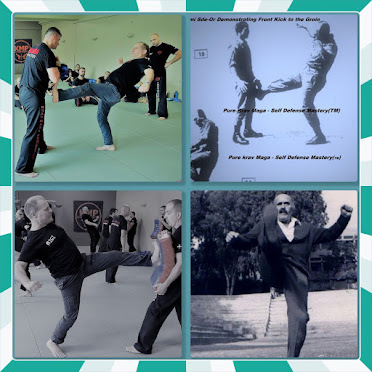 Krav Maga is a name of the most efficient training system of Hand to hand Fighting originally Developed by Immi Sde Or and then the name was applied to a “civilian” Dojo style self defense systems by Immi himself and his civilian disciples. 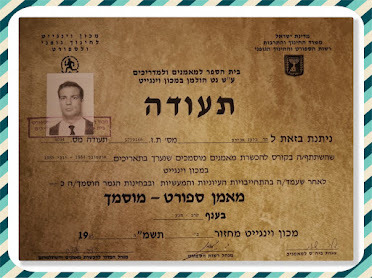 Many Martial Artist decided to adopt the famous name Krav Maga that is often being associated with the Israeli Defense Force Hand to Hand Fighting Training System, not out of Identifying with Israeli Nationalism, or Heroism at large, but rather commercial reasons of having a better reputation of realistic form of Self Defense. 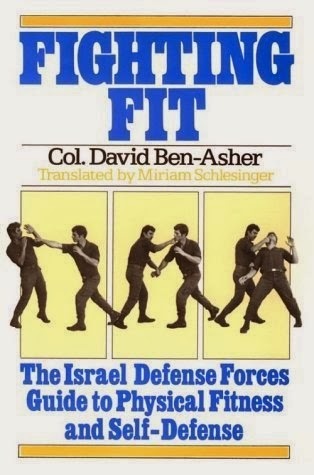 While the reputation of the Israel Defense Force (IDF) of never losing a battle, Self Defense is compared to defense vs. Terrorism. Terror can be curbed, but hardly won by someone that was prepared and aware. In recent years, not too many Israeli Soldiers and Policemen were able to save themselves from terrorists knife attacks in bright daylight. That's another pointer that the IDF is not serious about teaching Pure Krav Maga anymore! 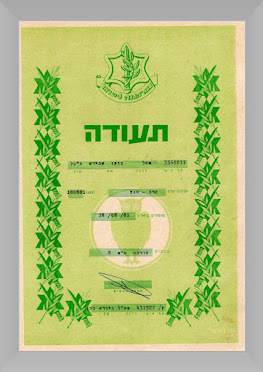 There are many Civilian Krav Maga Dojans that were originated in Israel under the authority of the Israeli Defense Forces Krav Maga Founder in which each one of them has a unique perspective on Krav Maga, to each his own I say. It is a free world and life pretty much. To me Krav Maga is not just a Hebrew Word that means Mixed Martial Arts, Hand to Hand fighting or Combat etc. 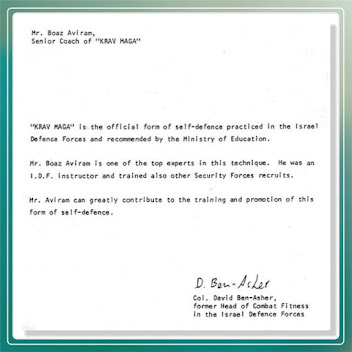 It was first used to designate a specific intensive training method that was originally developed by Immi Sde Or but continued by his IDF replacements until the chain stopped and Civilian Krav Maga and Mixed Martial Arts started to seep into the IDF Curriculum. Unfortunately Immi and his successors realized they had something good there and did not want to share it with the civilian public. Like any other job, duty responsibility, people try to keep their position and status and their competitive edge to earn money and respect to top notch. 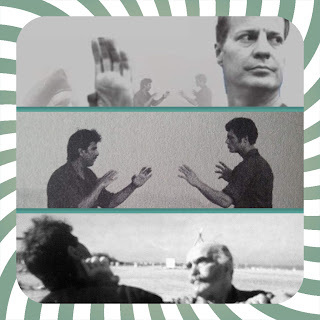 Throughout human history, people practiced so called Martial Arts and Fighting Sports, Krav Maga was a distillation of efficiency applied in the Hand to Hand Fighting Art on all levels of the matrix starting from analyzing a model of most efficient human opponent capabilities of attack, defense and use of sharp and blunt object and most of all his reaction time, continuing to the most efficient use of training time. Most of the essential elements of this system were lost with unwillingness to share. 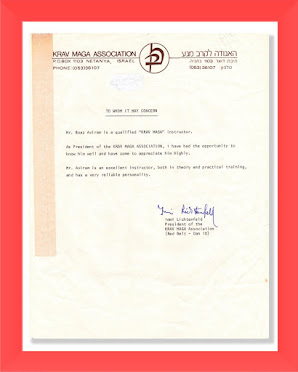 So like any other Martial Art school unfortunately many of those that had hopes for the fresh name of Krav Maga – The IDF’s H2H…etc., became contributors to the Dojo’s rent money and not true students of Intensive Real Self Defense. 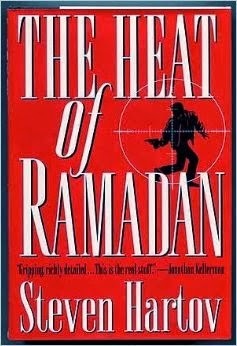 In addition Immi and his successors saw the danger that the knowledge could get to the wrong hands which someone could use his body as a deadly weapon against a law abiding citizen or a Jew. However it became clear that to get best results of violence reduction would be to teach civilians the real system even if it might get to the wrong hands. The more power citizens have the less violent the society is. While the name Krav Maga was raped, it still represent something dear to me. Instead of just keeping up with fashion and demand it means the obligation to investigate what is the shortest route and most efficient training system for someone to master Self Defense and indeed keeping up the promise and making intensive training possible and available on demand. Think of it as installing the latest navigation software in a human mind and preparing its body, the hardware to coordinate with the software and test it if it works well all in a matter of five days of training. I am wondering if any young scientist was put on a desert Island and tried to re find Albert Einstein' s mathematical formulas. Unlikely! Same for the average Martial Artist/Master/ etc. Many martial artists continue to study other martial arts because they feel they lack something. They need something to connect the dots. They do so until they realize that they still need to connect the dots and they cannot find anything out there that will do it for them and they start connecting the dots on their own to their best ability based on their thinking and training habits. There is no reason to try and reinvent the wheel. I do not think that in a million years there is a good chance of the possibility that someone out there will come to anything close to the original Krav Maga. 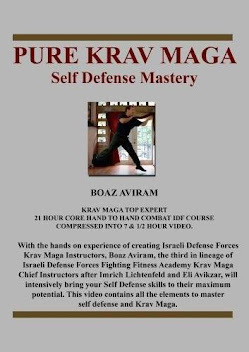 Pure Krav Maga – Self Defense Mastery™ is the stamp of quality controlled organization founded by Boaz Aviram, the third in Israel Defense Force in Lineage of Chief Instructors succeeding Eli Avikzar who Succeeded Immi Sde-Or. Pure Krav Maga - Self Defense Mastery(TM) strives to preserve and promote the Original Israeli Defense Forces Krav Maga Training System, Documented, Analyzed, distilled and served to its students Intensively on a silver platter!